My Beast and I ventured out of our backyard yesterday for the first time since Hurricane Irma. 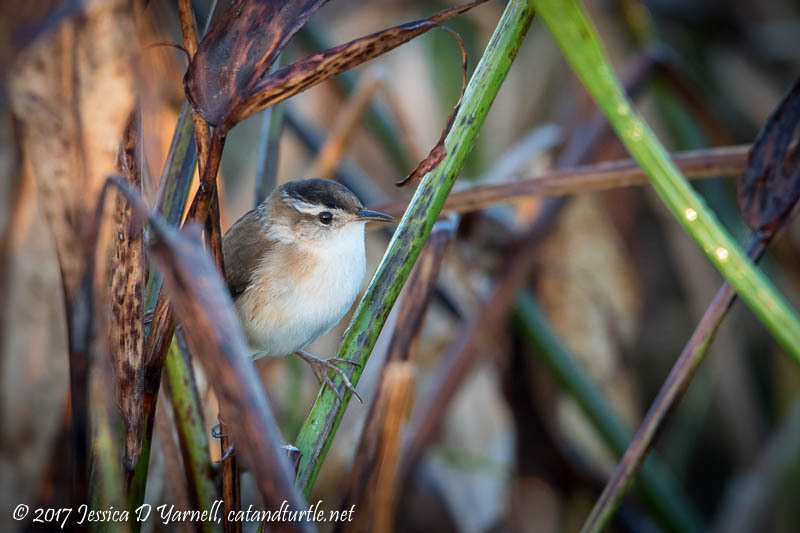 We headed to Orlando Wetlands Park and greeted all the fall birds that have moved in for the winter. The whistlers are such clowns. 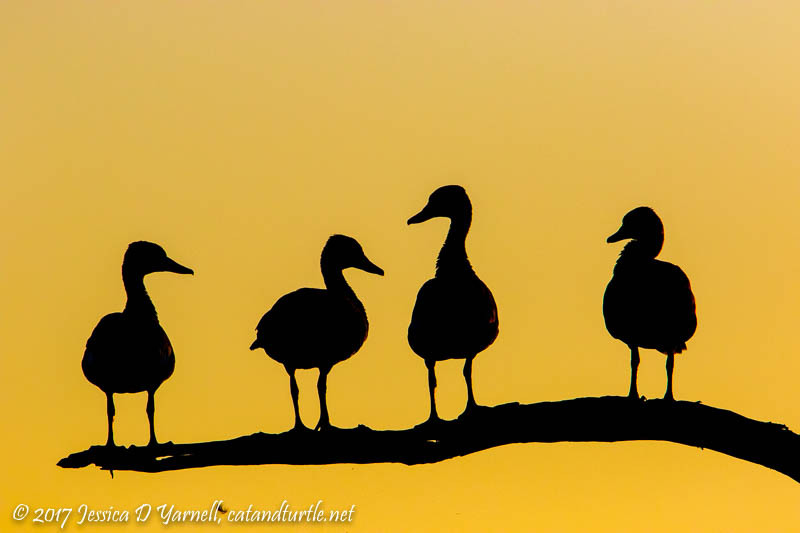 Four of them were lined up on a tree branch as the sun rose behind them. They flapped and called and finally all pointed their heads towards the camera. 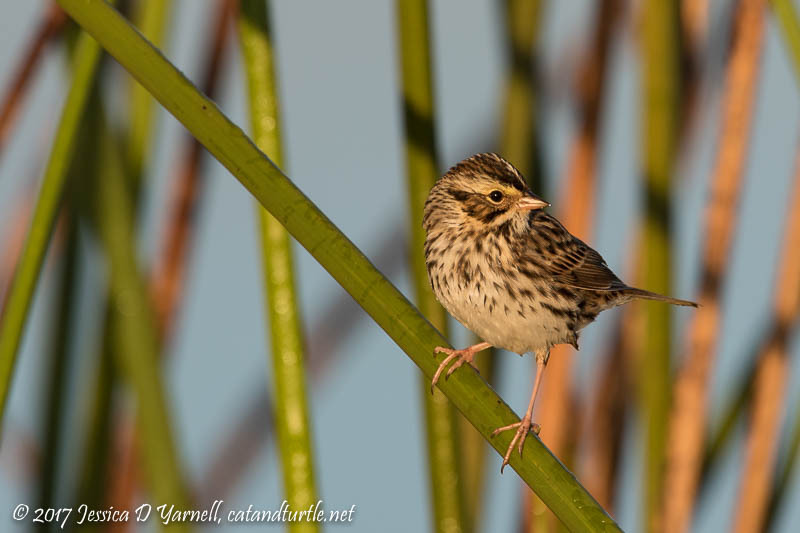 The Savannah Sparrows are back, and they will hop out in the open and pose for you. After photographing turtles all summer, I was a little out of practice on fast focusing and flight shots. 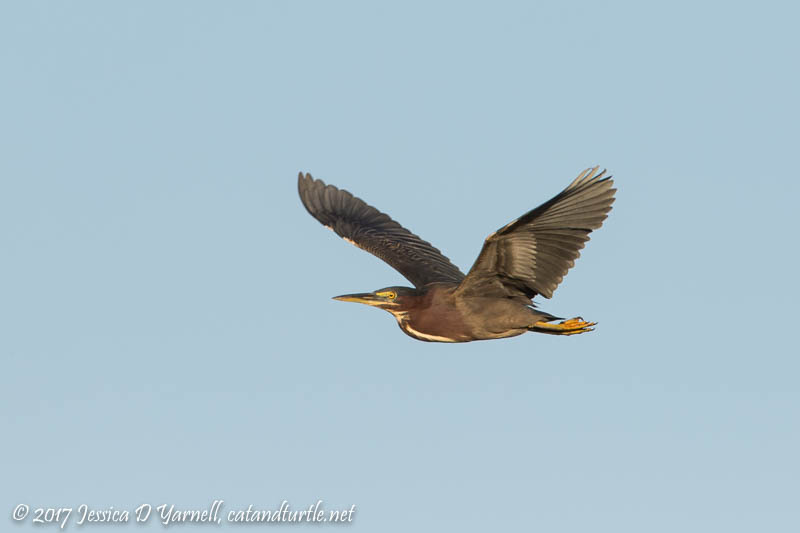 This Green Heron took pity on me. He flew past me, gave me time to focus on him, then turned around and flew right back in front of me. What a nice bird! 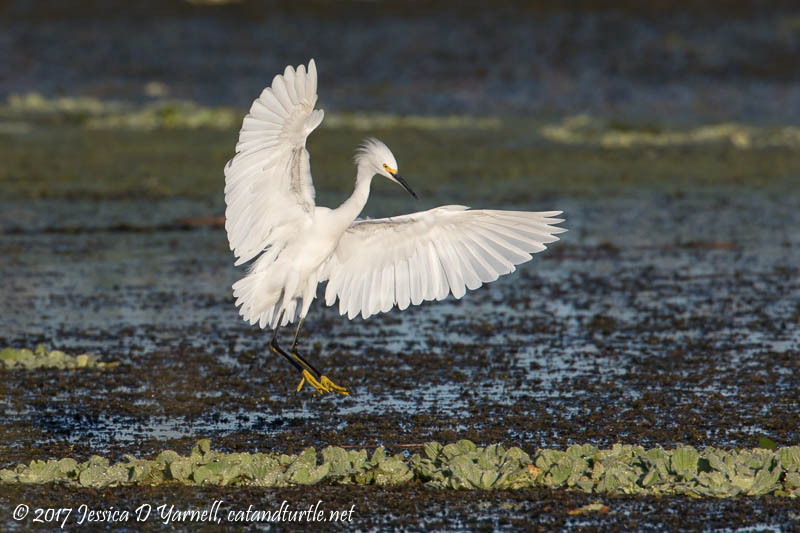 It’s impossible to go to Orlando Wetlands without photographing the fishing Snowy Egrets. Yes, Michael, I had Elton John in my head as I recalled your “tiny dancer” image! 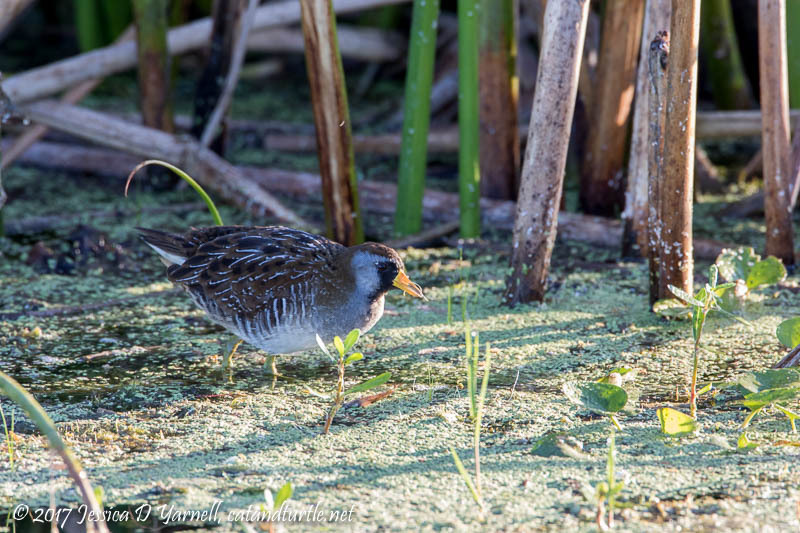 This Sora ventured briefly out of the reeds to let me photograph him. It was a treat that didn’t last long. 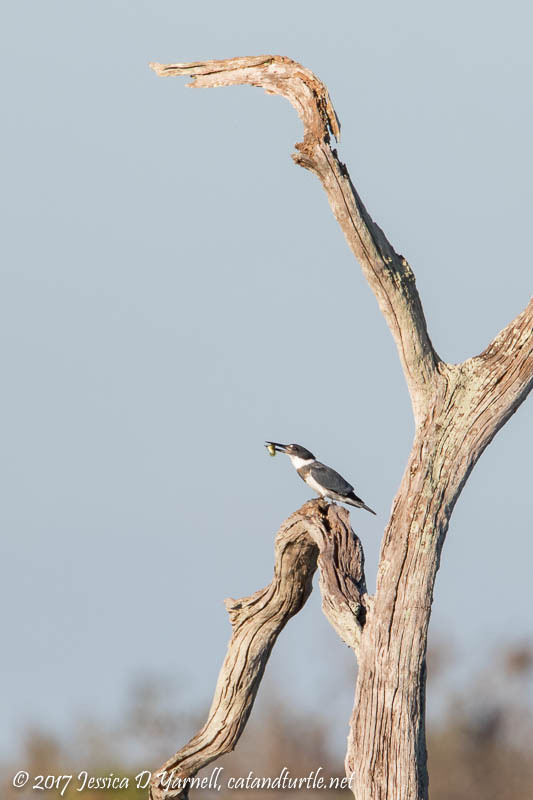 The Belted Kingfishers are back in Florida. Two of them entertained me yesterday chasing each other around the wetlands. Then one caught a fish and took it to a branch to eat. Mmm, breakfast! 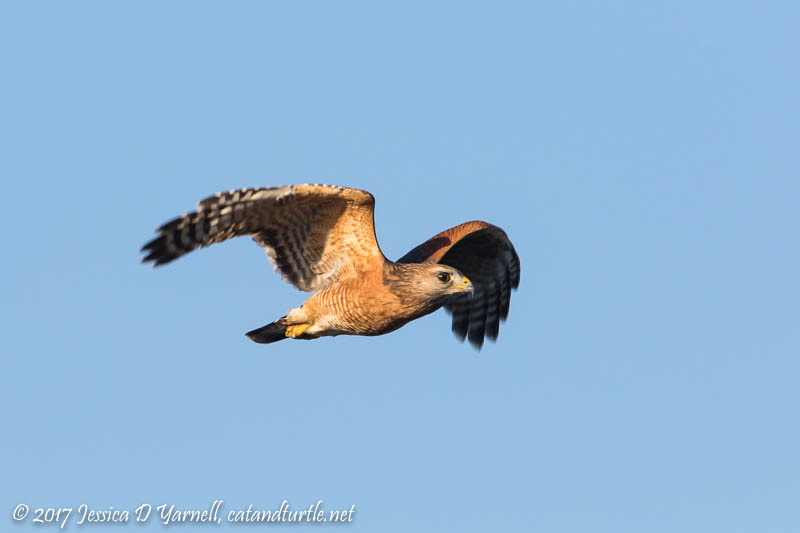 Two Red-shouldered Hawks were having a heated discussion over which of them should sit on a particular perch. They ended up chasing each other across the marsh (and neither of them got the perch). Silly birds. 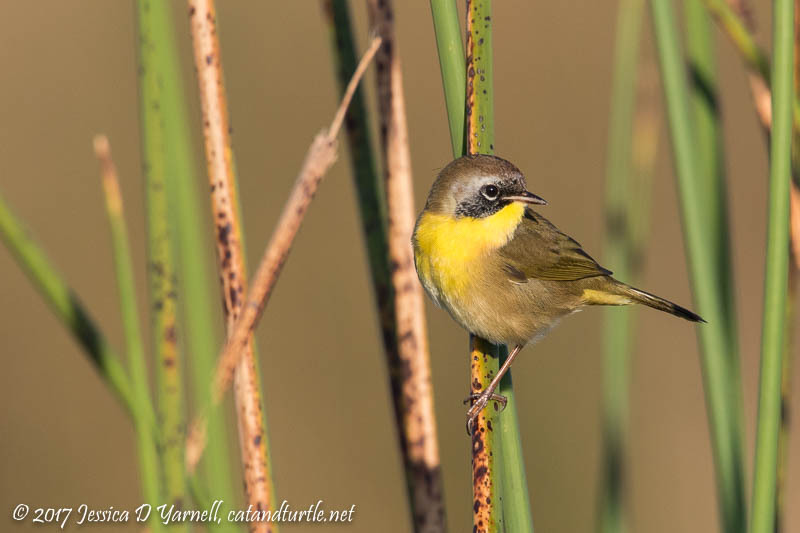 On my walk back I spotted a juvenile male Common Yellowthroat in the reeds. You can tell he’s a juvenile male because his face mask isn’t as black as an adult male. A Zorro in training! 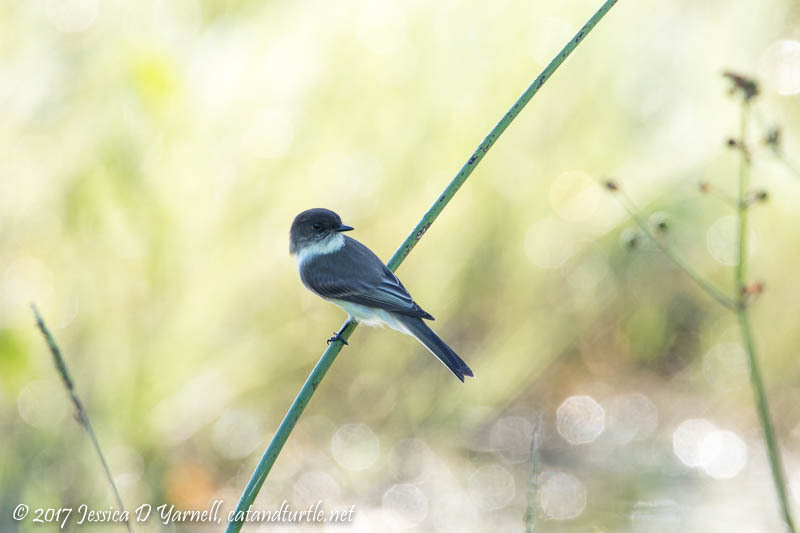 All morning I heard the calls of Gray Catbirds and Eastern Phoebes, but I was almost back to my car before I photographed my first one. This Phoebe was having a great time catching bugs. 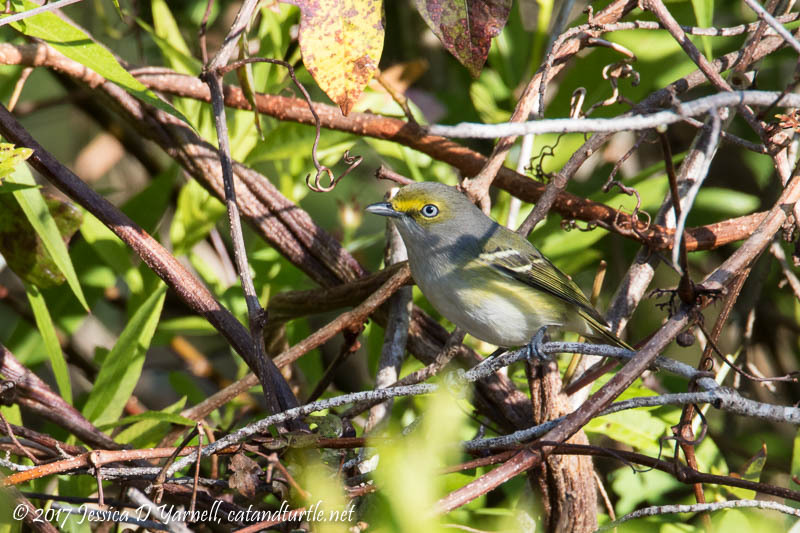 My last bird of the morning was a White-eyed Vireo who called to me as I left. All in all, it was a wonderful walk on a cool morning, and it felt great to be back out! I thought about going out there yesterday. If only I had known. 😢 Instead I worked all day. What was I thinking?? Wonderful shots and good to know that all was well after the hurricane. Miss you and the gang. Hugs. What a wonderful morning you had! 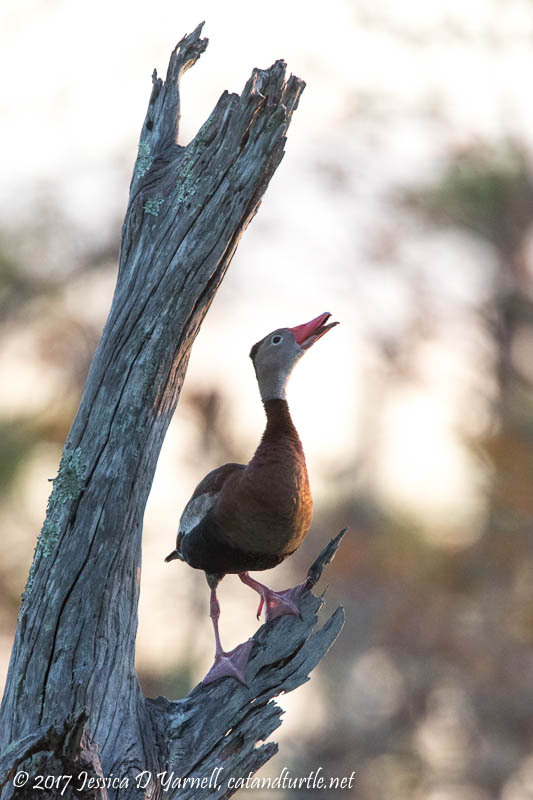 Love that “sunrise duck quartet”.